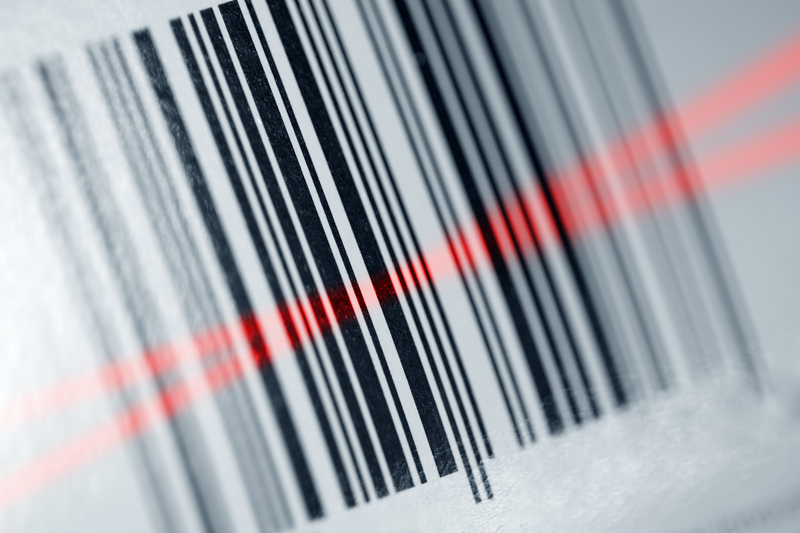 Many mainstream Handheld Terminal (HHT) hardware suppliers have been using Android data capture terminals for some time. 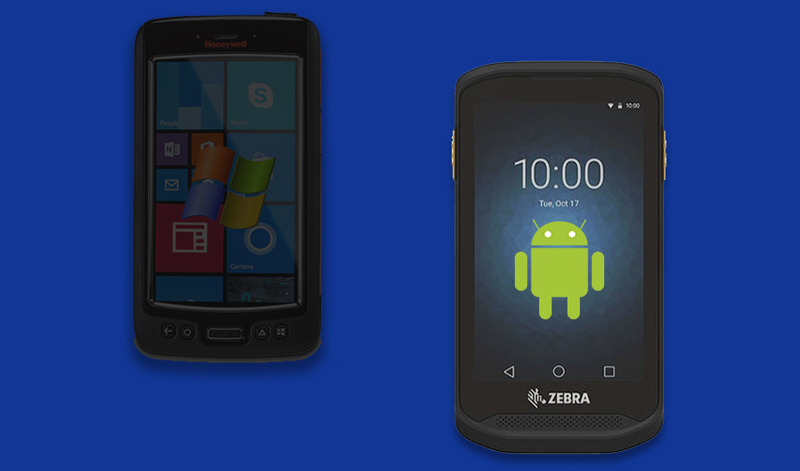 Both Zebra and Honeywell withdrew the supply of New Windows CE Data Capture terminals at the end of 2017 and others will following in their footsteps as the power, flexibility, functionality and lower cost of ownership make Android the obvious choice. Is you have a question about stock taking software or hardware then enter it below and one of the team will help you out!